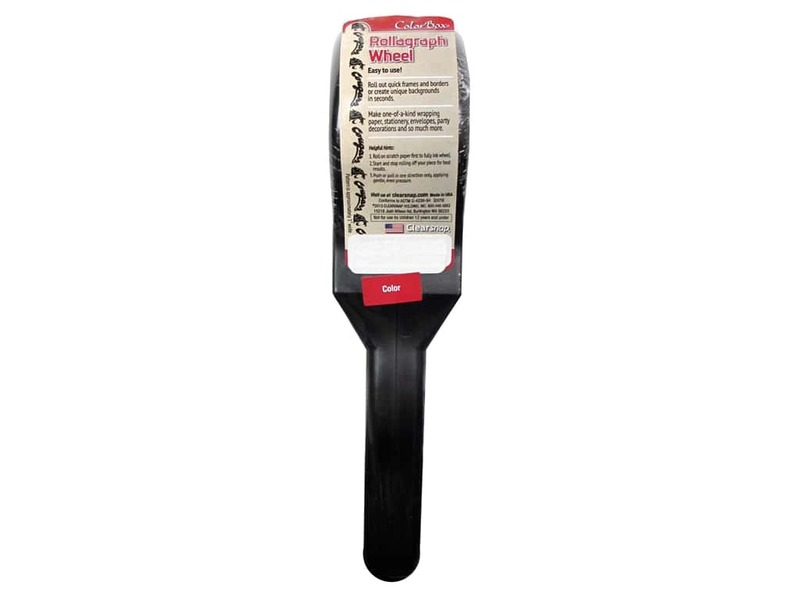 Description: ColorBox Washington State University Rollograph Wheel Kit produces a continuous repeating image of arched "Cougars" alternating with the Cougar head logo formed from the school's initials, both are trademarked/registered. Ink color in roller is Crimson. Roll out quick frames and borders or create unique backgrounds in seconds, even make one-of-a-kind wrapping paper, stationery, envelopes, and party decorations! 1 inch wide.